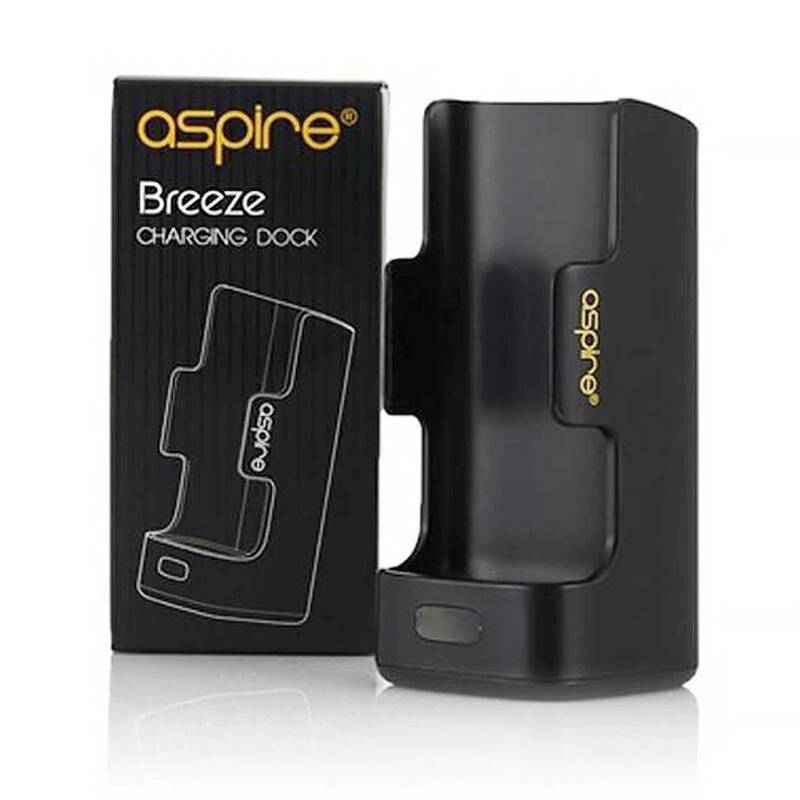 The Aspire Breeze charging dock is designed specifically for the Aspire Breeze Kit. The dock contains a 2000mAh cell which serves as portable battery pack, more than quadrupling the life of the device. The dock charges via rear mounted micro usb at 5V/2A, charging the device at 5V/1A. Note: The Aspire Breeze can be used when charging directly via a micro-usb cable, but must be removed from the dock. Only compatible with the original Aspire Breeze - NOT compatible with the Aspire Breeze 2. - Dimensions: 3-1/8" x 1-7/16" x 1-7/16"